Hire minibuses are enormously versatile vehicles that can cover a wide range of situations. Besides being the perfect solution for transferring transport wedding guests, they are the ideal vehicle for bachelor parties, airport transfers or cultural tours. However , this versatility is not limited to the myriad of problems they can solve. Minibuses rental can cover very different contingencies because there are many different sizes and capabilities move between minibuses that can carry 8-10 passengers, up others may well exceed twenty. Moreover, among the hire minibuses there are also differences in quality and performance. Not all passenger transport companies use a standard model minibus. There are VIP models with all amenities and the most prestigious brands and more models “battle”. Precisely because the public uses minibuses rental is varied, companies are forced to have several options depending on the requirements or customer type. So when renting a minibus , do not settle for any model. If for whatever reason the model that the company provides is not up to our expectations the customer is within his rights to ask for a vehicle with better performance, comfort or performance. And if that company can not serve as a model of these characteristics, tranquility. 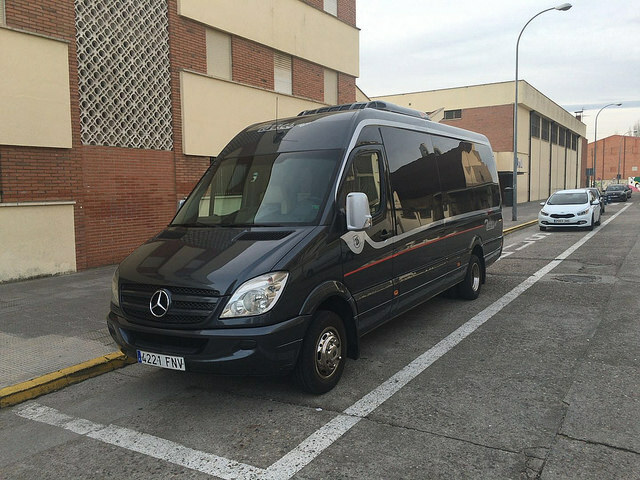 There are others, like Torres Bus, minibus available rental able to satisfy the most demanding customer. new, and a rigorous maintenance vehicles, which respond to any need. Minibuses rental offer, therefore, a world of possibilities. Able to cover many services, with the ability to accommodate smaller or larger groups, modern, luxury or functional. There is always a minibus that fits what you want.